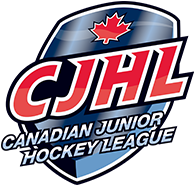 The Canadian Junior Hockey League (CJHL) in conjunction with NHL Central Scouting announced today its Weekly Top 20 rankings for the week of January 7th. Last week’s rankings and the leagues in which the teams belong to are in parenthesis. 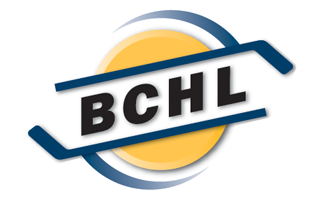 Honourable Mention goes to the Merritt Centennials (BCHL), Grande Prairie Storm (AJHL), Melville Millionaires (SJHL), Winnipeg Blues (MJHL), Georgetown Raiders (OJHL).